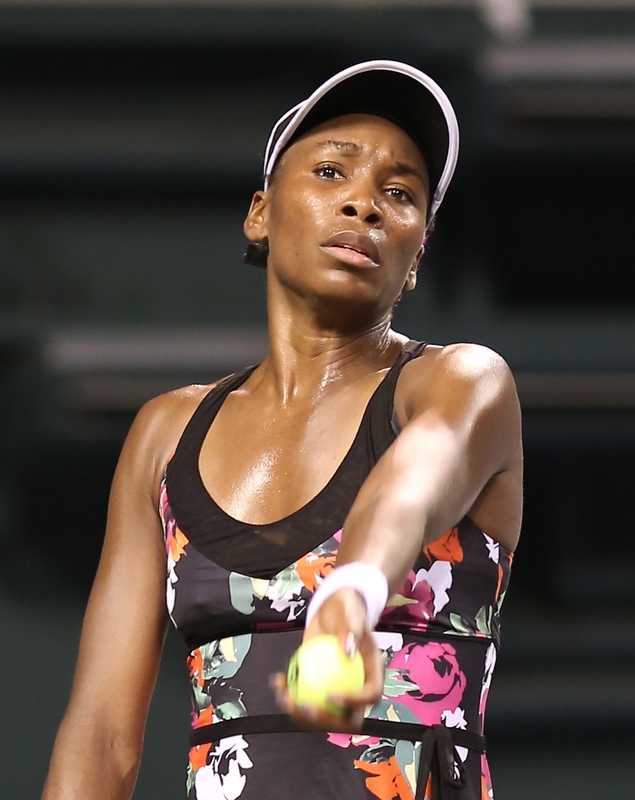 Venus Williams began her defense of the Dubai title by beating Swiss teenager Belinda Bencic 6-1, 6-2. She was now won 16 straight matches in Dubai. She won Dubai in 2009, 2010 and 2014. She’s trying to equal Justine Henin’s record of four Dubai crowns. After withdrawal of Serena Williams and Genie Bouchard, the main challengers for Venus include Simona Halep, Aga Radwanska, Caroline Wozniacki, Ana Ivanovic and Petra Kvitova.